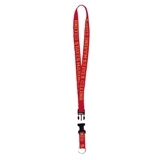 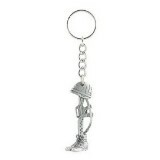 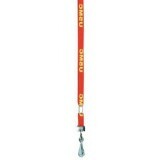 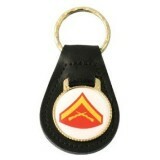 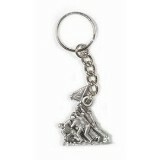 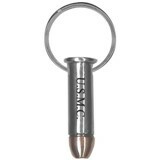 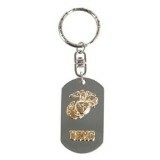 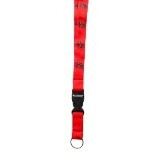 Support your troops and veterans with these awesome Marine Corps & USMC Key chains and Lanyards. 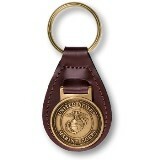 Perfect way to support your family and friends while looking great and not killing your wallet. 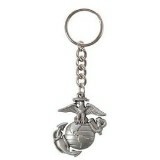 Over 75 different Key chains and Lanyards to choose from.